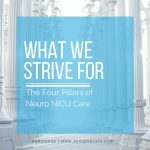 Since the founding days of NICU’s we have been continuously monitoring babies’ heart rate, respiratory rate, and blood pressure, and in the last 25 years continuous oxygen saturation monitoring has become the standard of care.. but what about the brain? Isn’t the brain the organ most responsible for our quality of life? 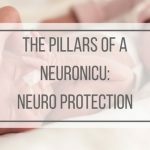 Why has the trend of bedside brain monitoring taken so long to be adopted as standard of care in the NICU? Especially when many other pediatric areas are routinely doing it?? In the last few years, the tide has turned and continuous brain monitoring has become much more common for certain populations. In the NICU, bedside brain monitoirng can be broken in to two major categories: brain perfusion and oxygenation, and brain function monitoring. Brain oxygen and perfusion monitoring is typically done with NIRS (near-infrared spectroscopy) and video-EEG and aEEG (amplititude-integrated EEG) trends are used for continuous brain function monitoring. Although simple enough to purchase and set up these devices, integrating these monitors in to daily practice can feel like the never-ending story. 1. 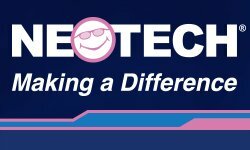 Choose the right device for your NICU – does it need remote viewing, network archiving? 2. Divide up the roles and responsibility – who will apply the electrodes, who will review and interpret the recordings (and how often), who, what and where will you document the monitoring data? 3. Establish your protcols – which babies will you monitor and for how long and which devices will be used? And keep is super open ended so that your team will get the most experience possible as quickly as possible. 4. Use your device often – This goes along with #3 — It seems to me that confidence with brain monitoring is a bit of a perishable skill. If you only use aEEG or NIRS every once in a while, your team’s competence and confidence will likely be shaky and this will add to everyone’s stress. In the end, to take bedside brain monitors from the box to bedside takes team-work, training, and tenacity! I always love hearing from you…. Are you using aEEG or NIRS in your NICU?? What are your greatest challenges when using them? 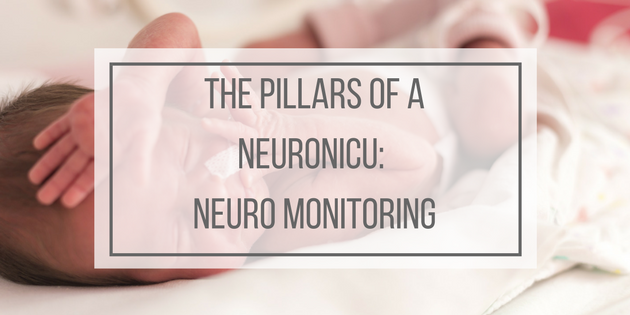 If your NICU owns an aEEG monitor but it is buried in the back of the closet… then, I have a ton of resources for you! Does reading aEEG stress you out? Check out my recent article on Stress-Free aEEG. Get a free trial of my Online aEEG Mastery Course, just click the image below.